Published October 18, 2013 at 1925 × 2728 in . Davey Jones. 2013. 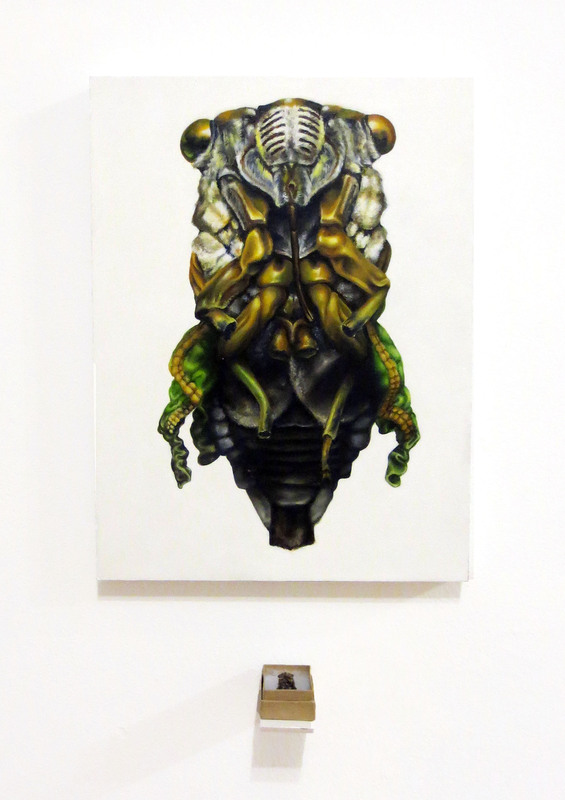 Oil on board, graphite, box with cicada.